Im leaving! Sorry to all the people that respected me! bye! 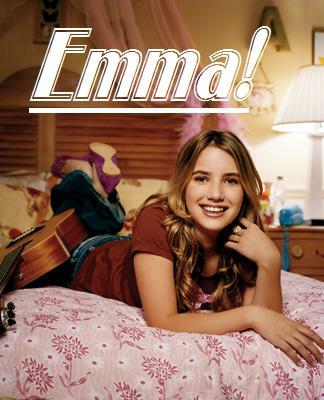 Login or register to add Emma Roberts as your friend!